WE LOVE PUTTING ON LOCAL EVENTS IN CUMNOR. SOME WILL EDUCATE, ALL WILL ENTERTAIN AND EVERY NOW AND THEN WE WILL FIND AN EXCUSE FOR A PARTY. TO BE THE FIRST TO KNOW POP YOUR EMAIL INTO THE BAR BELOW AND WE WILL DO THE REST. Join us any weekday lunch and enjoy two courses for £13.50 or three for £15.50. 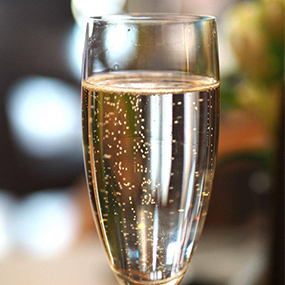 Thursdays is half-prize fizz – any time of the day, on glasses and bottles! Start the long weekend early with half price fizz on Thursday, and join us for a leisurely Bank Holiday lunch on Good Friday. Easter Sunday is the time to bring the family to the pub for a scrumptious get together. 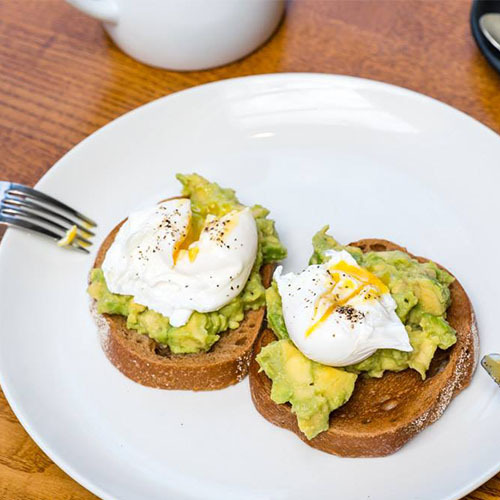 We’ll be serving breakfast from 9.30am and our Sunday Best menu from midday. It also wouldn’t be Easter without an egg hunt, so join us for a scotch egg over the weekend and if you’re the lucky one to be served a pink one, you’ll win a £50 bar tab! Friday, Saturday and Sunday – with £1 of each egg being donated to Breast Cancer Research. 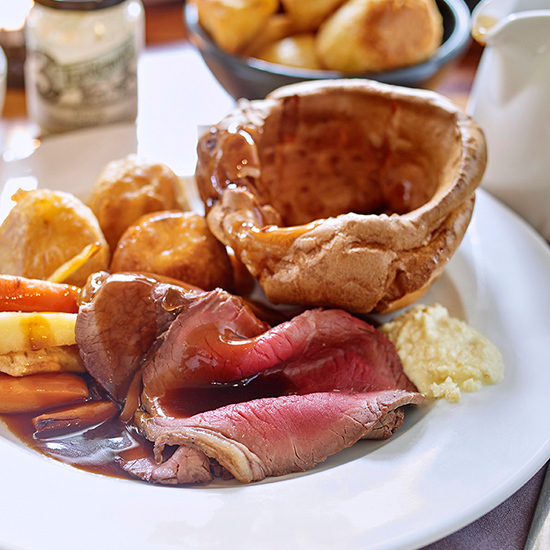 Easter Monday brings you our full menu and of course a roast rollover to cure any hangover. We’ll have the bloody marys ready. We’re hosting our very own talent show this Bank Holiday Sunday, without any of the singing. 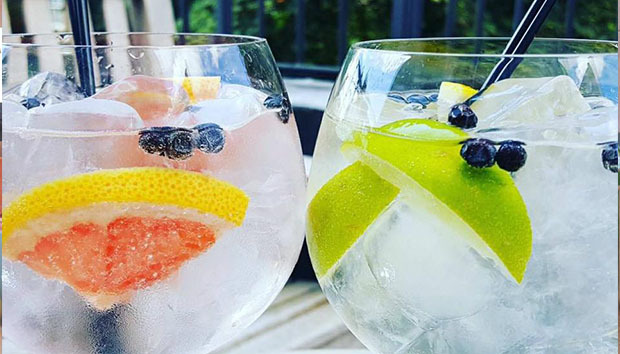 Local distilleries will be sampling their wares before giving a talk on why they should be crowned The Bear Gin Factor Winner. Votes will open for a short while, before the winner takes the spot of guest gin on our bar! No need to book, just pop down from 6pm. Why not join us for a delicious lunch beforehand? As the season changes, so does our menu. Join us as we celebrate the best of Summer, with a delicious tasting menu of three starters, three mains and three puds. There’ll be lots of wine, and Owain will be on hand to talk through all of the dishes and paired vino. £40pp, tables from 7pm. Book online and quote ‘Summer Tasting’. It’s that time of year where we get to celebrate the important men in our lives. Treat him to a delicious breakfasts or an Aubrey Allen roast from noon, there’ll even be a gift for all Dads off us. As the season changes, so does our menu. Join us as we celebrate the best of Autumn, with a delicious tasting menu of three starters, three mains and three puds. There’ll be lots of wine, and Owain will be on hand to talk through all of the dishes and paired vino. £40pp, tables from 7pm. Book online and quote ‘Autumn Tasting’. 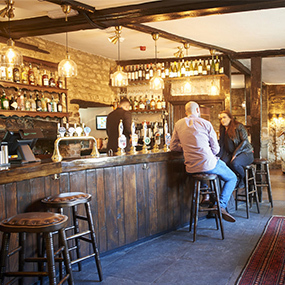 We’ll be starting in the pub with bacon sarnies, before taking a trip out to Hook Norton Brewery and Toad Distillery to see how the suppliers do what they do. We’ll head back to the pub for the Rugby World Cup Final – Owain’s hedging his bets on Wales vs Ireland! More details to follow soon. 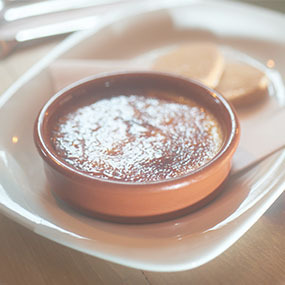 Enjoy two courses for £13.50 or three for £15.50 any weekday lunch. Join us anytime on a Thursday, and whether it's a glass or a bottle, enjoy our super prosecco at half-price. Join us for roasts as good as your Grans! Served all day, right through to 9pm. Why not indulge in one of our sharers? Quiz Night - every last Sunday of the month. Join us from 6:00pm. Free entry with a roast for two to be won.